Visit The Shack! 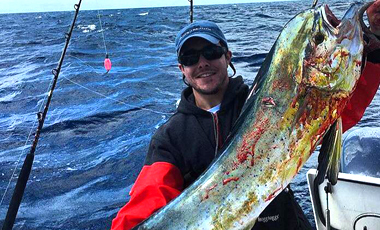 Get Your Bait & Tackle Today. 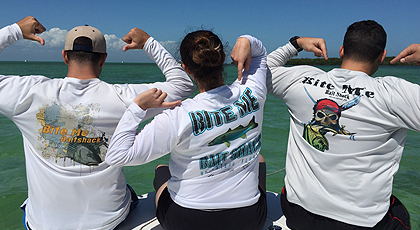 visit bite me bait shack for weekly specials! The Shack will show you how! 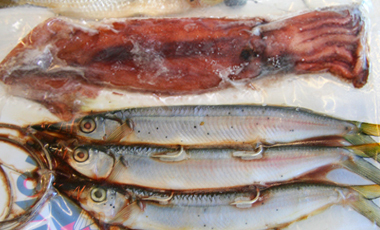 We have salt and fresh water bait, including a large selection of frozen bait. 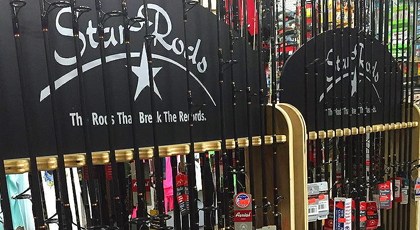 We carry top quality reels and rods at great prices. 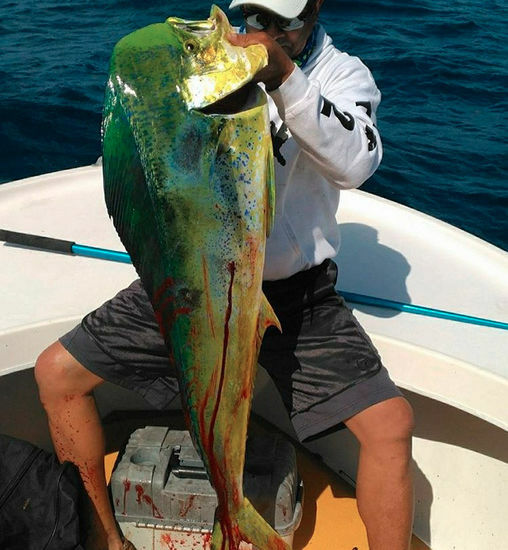 Come check out our large selection of fishing apparel. 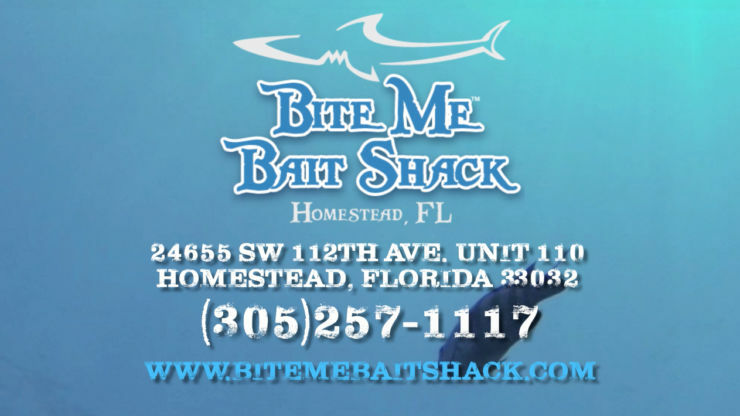 Bite Me Bait Shack is a family owned bait and tackle shop in Homestead Florida that’s been in business for almost a decade now. 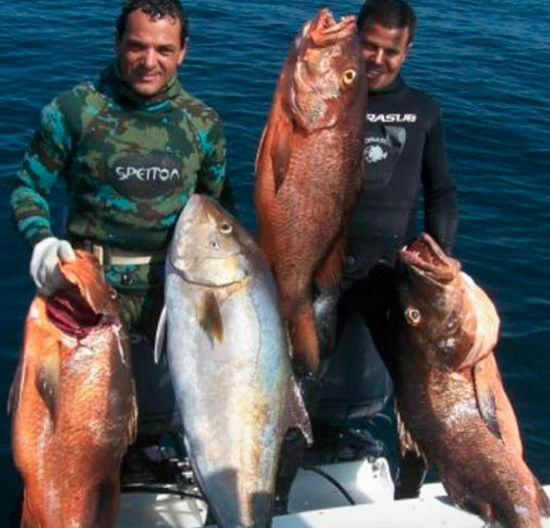 We carry an assortment of salt and fresh water tackle as well as live and frozen bait, Fishing Rods, Reels and more. 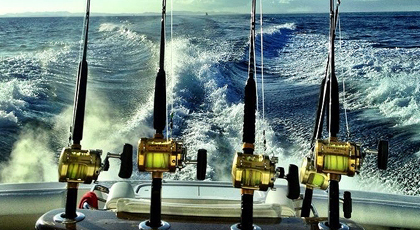 Whether you’re off to a fishing trip or out to the sandbar, come check us out. We have what you need! 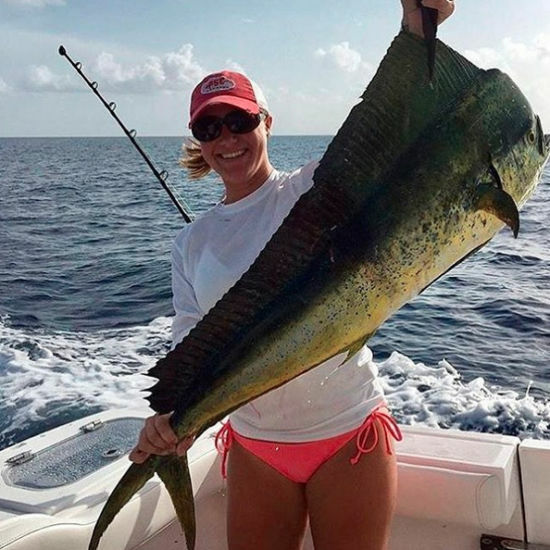 Whether you’re off to a fishing trip, out on a sandbar, on the beach, or simply fishing in a lake off a dock, come check us out. We have everything that you will need! Bite Me Bait Shack carries an assortment of salt and fresh water tackle as well as live and frozen bait. 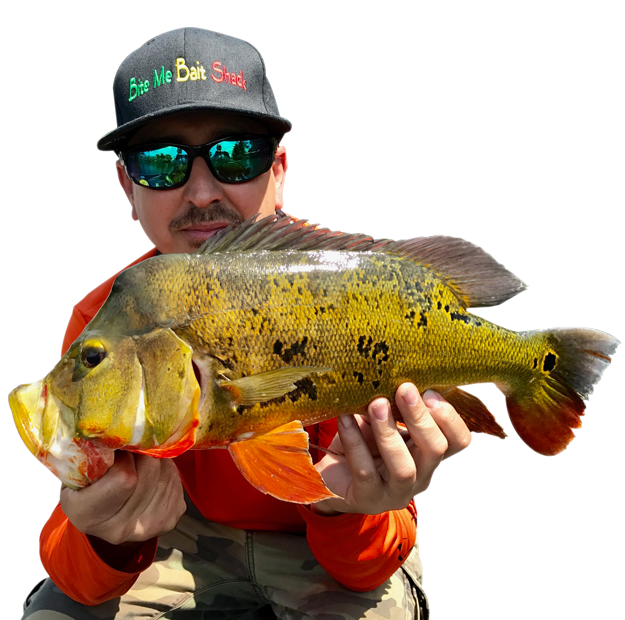 Not only do we carry an assortment of salt and fresh water tackle we sell top of the line quality Fishing Rods and Reels. 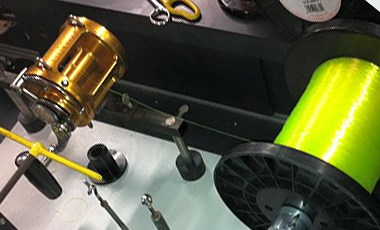 We repair custom rods and reels as well. Bite me bait shack vids! 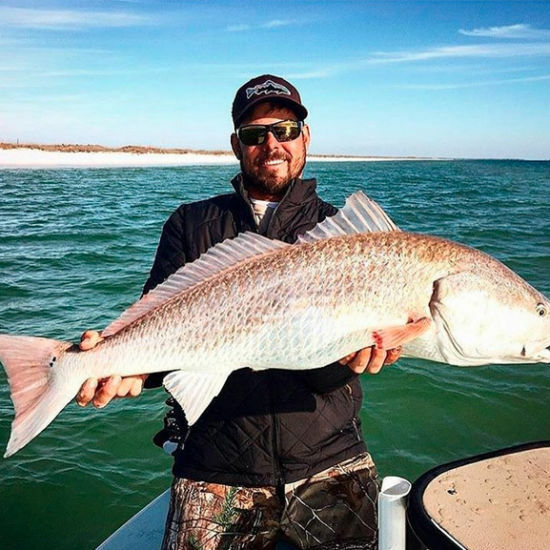 Come Visit Bite Me Bait Shack Vids for Specials on Fishing Gear and Your Fishing Needs. FRESH FROZEN & LIVE BAIT! 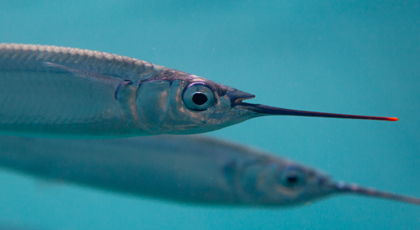 Visit our store for Fresh Frozen or Live Bait! We’re located right off the Florida Turnpike in Homestead off Exit 9B. 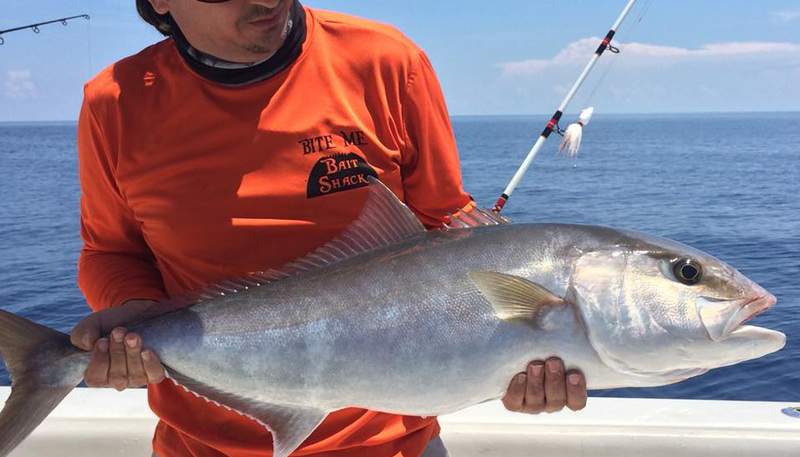 Bite Me Bait Shack has always provided excellent services. I could always rely on the shack’s live bait to help me catch big fish. I can say that I enjoy shopping there as well. My family loves going to fishing trips, no matter what the time of year it is. You guys never let us down! Thanks for the amazing summer memories and excellent fishing gear that was purchased at The Shack! We carry an assortment of salt and fresh water tackle as well as live and frozen bait, fishing rods, reels, and so much more!